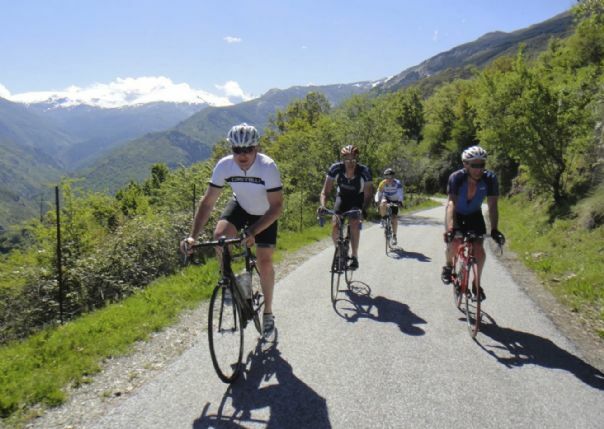 The Raid Alpine road cycling holiday in France begins in Thonon les Bains close to the Swiss border and ends 740km later in Antibes by the shores of the Mediterranean. 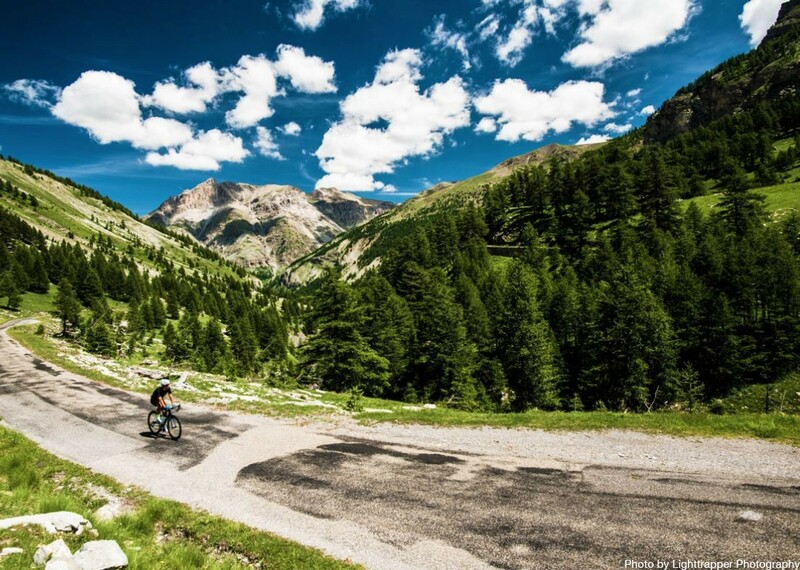 This is a real challenge which takes in some of the highest mountain roads in Europe and is designed to appeal to experienced riders. 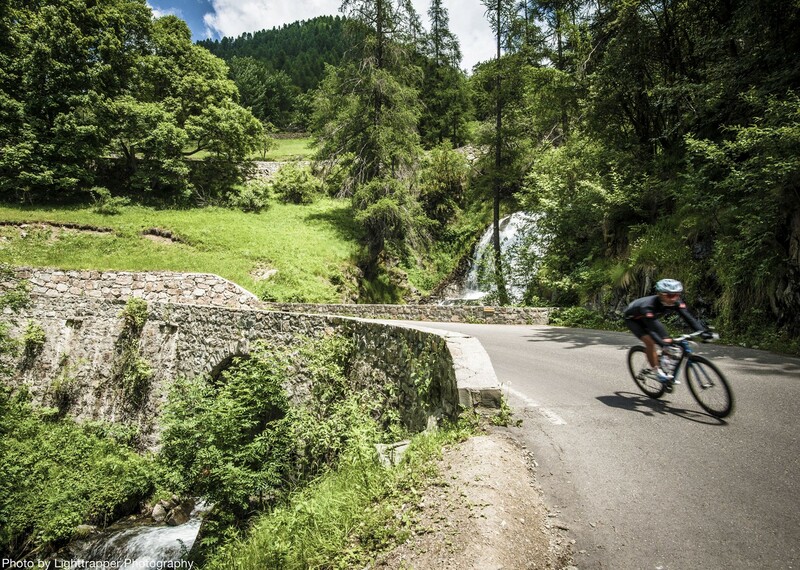 The route takes us over 43 categorised cols, naturally including many made famous by the Tour de France. After arrival in Geneva we transfer to Thonon Les Bains, a picturesque spa town located on the southern shore of Lake Geneva. 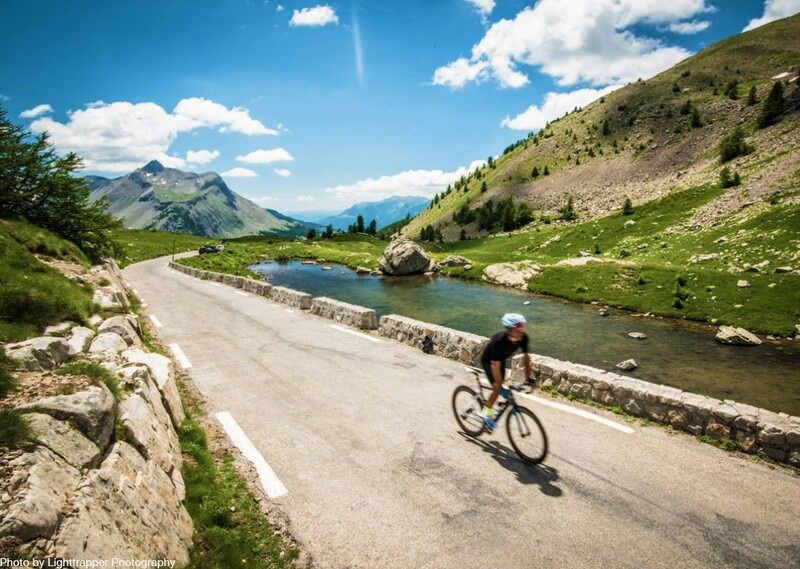 The following morning we set off and the road rises almost immediately as we leave the tranquillity of the lake behind us, tackling numerous minor cols, as we make our way to Notre Dame de Bellecombe. It’s not exactly a gentle start to the tour, it is however just a small taste of what’s in store during the next few days. 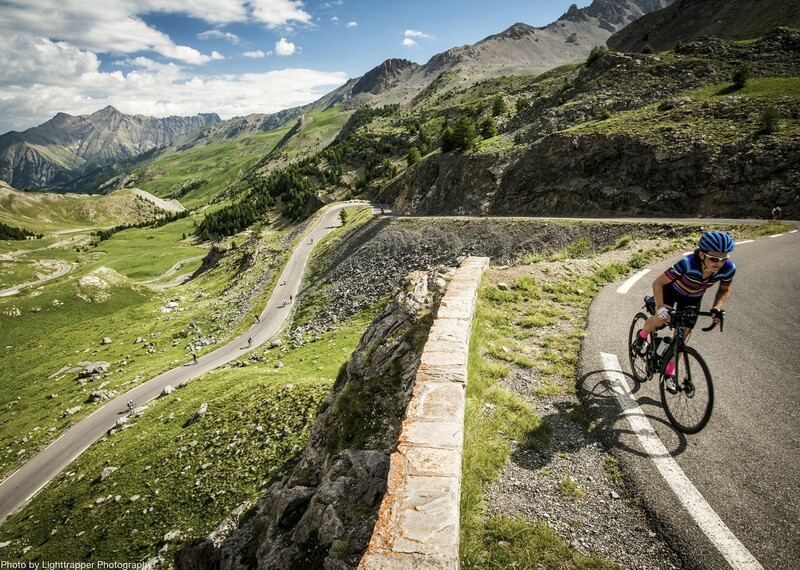 As we press onwards the climbs, and, of course, the descents, get longer and more challenging and we will exceed 2,000m in altitude several times, such as the Izoard and the Col de Vars. 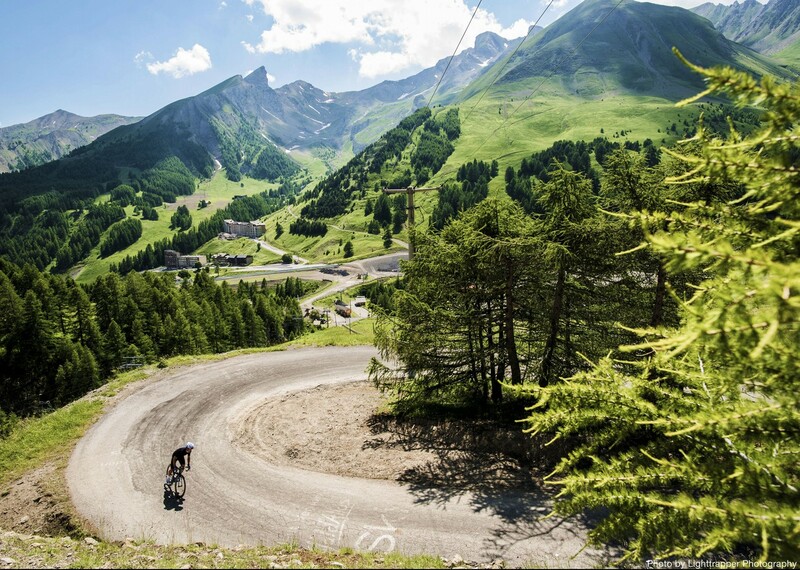 We’ll also be tackling Col de L’Iseran and Cime de la Bonnette, which, at over 2,800m stakes a claim as the highest mountain road in Europe. The last couple of days are not without their challenges, however the going does get easier as the altitudes become more 'normal'. Eventually we arrive in Antibes for a dip in the Mediterranean which officially marks the end of our Raid. WHAT IS THE RAID ALPINE? - The Raid Alpine was devised by Mr George Rossini (who is Italian!) to travel between Thonon and Antibes, his summer and winter homes. 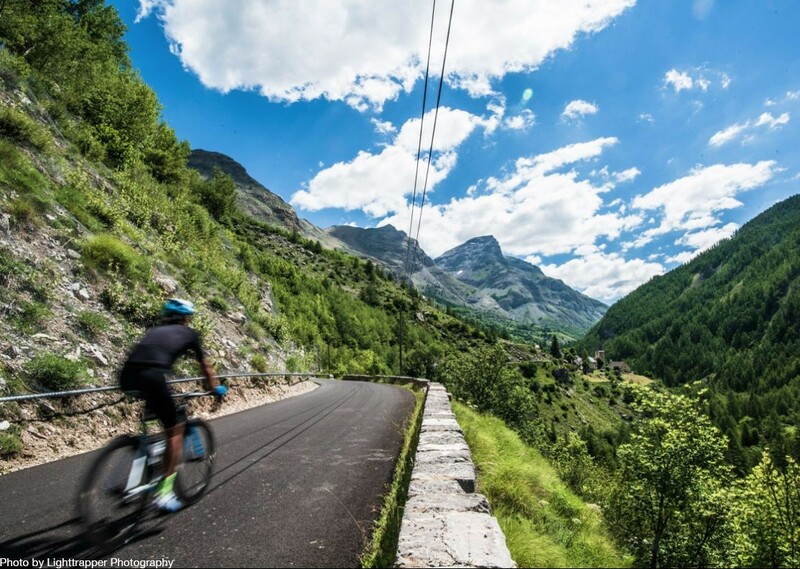 He created this route to provide a significant challenge for any keen cyclist to cover some of the best climbs in the French Alps. 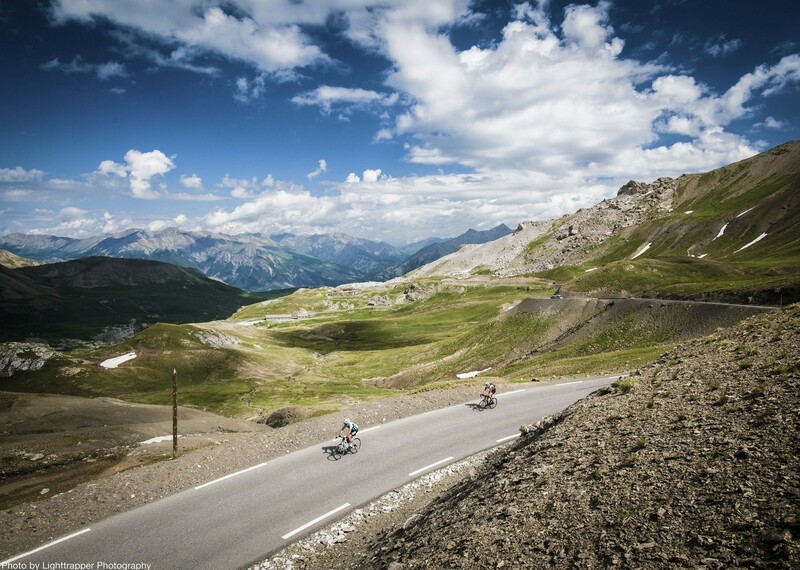 Due to some problems with the original route, in 2013 he amended the route to include the Telegraph and the Galibier so it now covers the three highest passes in France. 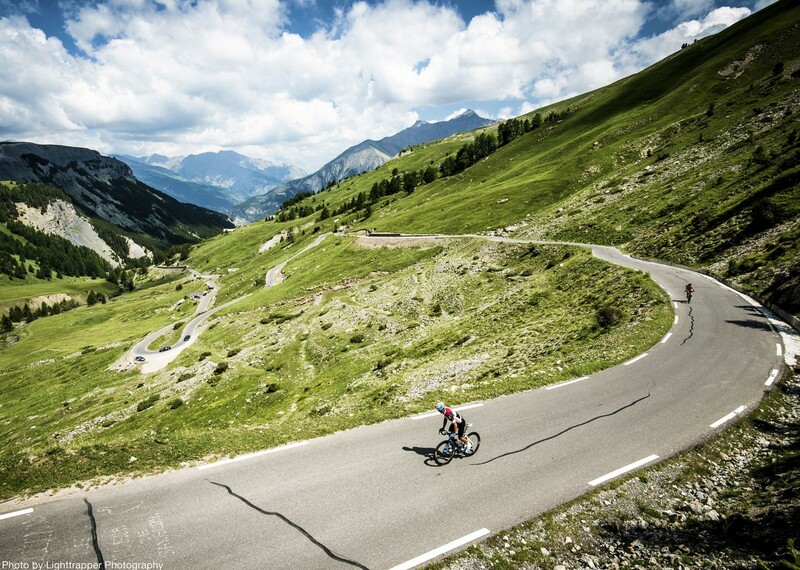 In general a Raid is a timed cycling challenge which must be completed within a set time constraint. If you complete the challenge in the allocated time, having had your card stamped at checkpoints along the way, you receive your Raid medal on completion. Stuart, Joe and John were all excellent – supportive and enthusiastic. Every aspect of the trip had been thought out and follow through with professionalism. No negatives at all. 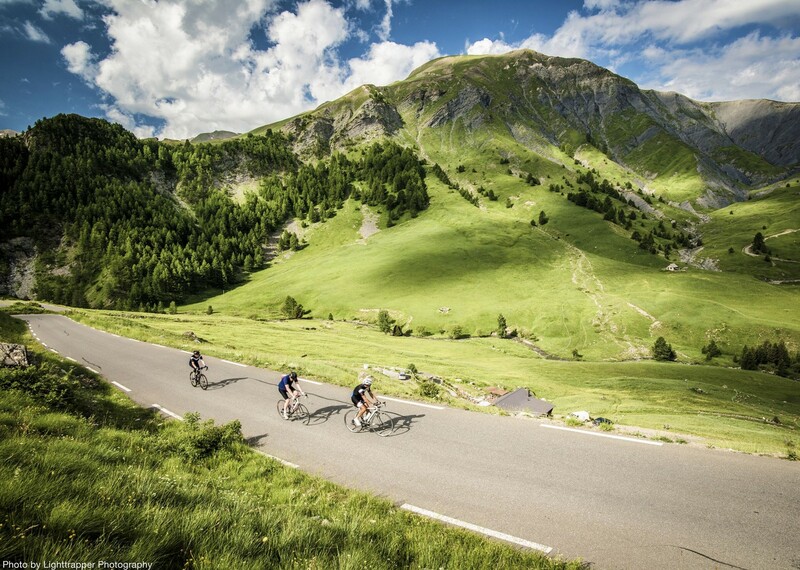 Very challenging and beautiful rides- great support from Skedaddle staff- great food and accommodation. 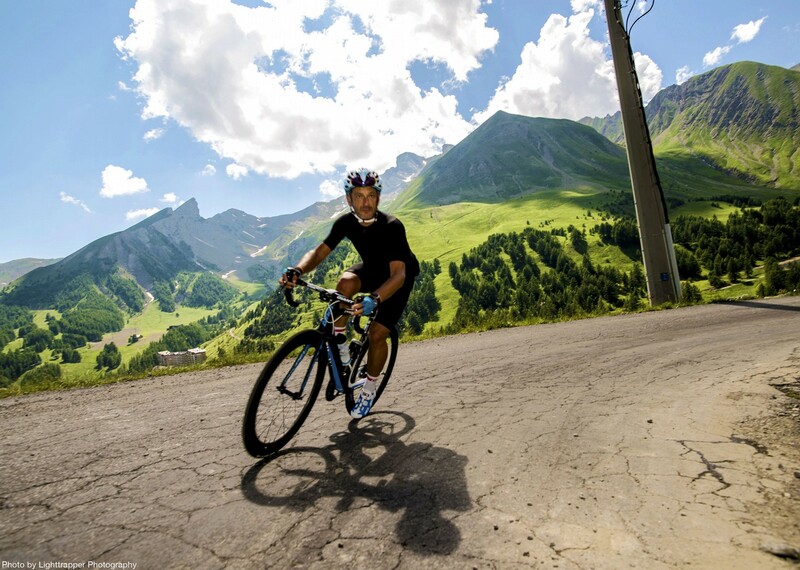 Helpful advice on riding from staff and loads of helpful info. Before the trip I wasn’t sure about the valuer for money on this trip – but on seeing the amount of support provided, the accommodation and food I certainly think it was good value. Some accommodation, such as the castle, was outstanding! John and Stuart were both excellent in giving me tips as a novice mountain rider. I learnt a lot. This trip was way above my expectations. The route was spectacular, the guides were professional and the logistics were handled impeccably. The choice of accommodation was excellent each night. 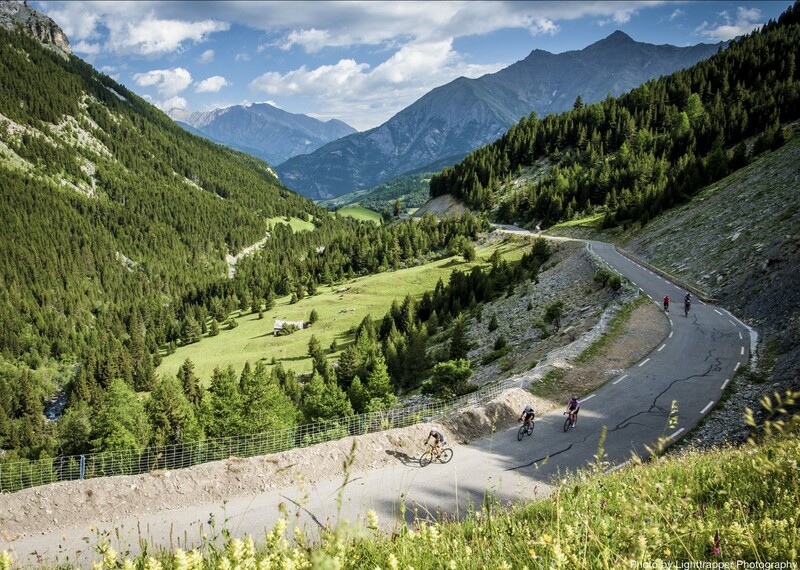 It was agreed with the other riders at the end of the holiday that it would be very difficult to beat the Raid Alpine with Skedaddle in terms of challenge, enjoyment and great scenery/culture. First time with Skedaddle and had a wonderful holiday! I liked the fact that when I rang the Skedaddle office I could speak to the same person who knew the trip I was going on, so I wasn’t just ‘a number‘. There was a bit more of a personal touch. In the past when I have called the office to ask about trips, the staff have been very honest about them, I like that. 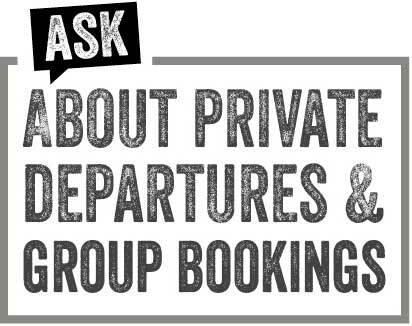 Rather than just trying to sell a trip. Nothing was too much bother. Very helpful, highly organised, informative. Because this was my first trip with Skedaddle, I really didn’t know what to expect. Everything was so well organised. 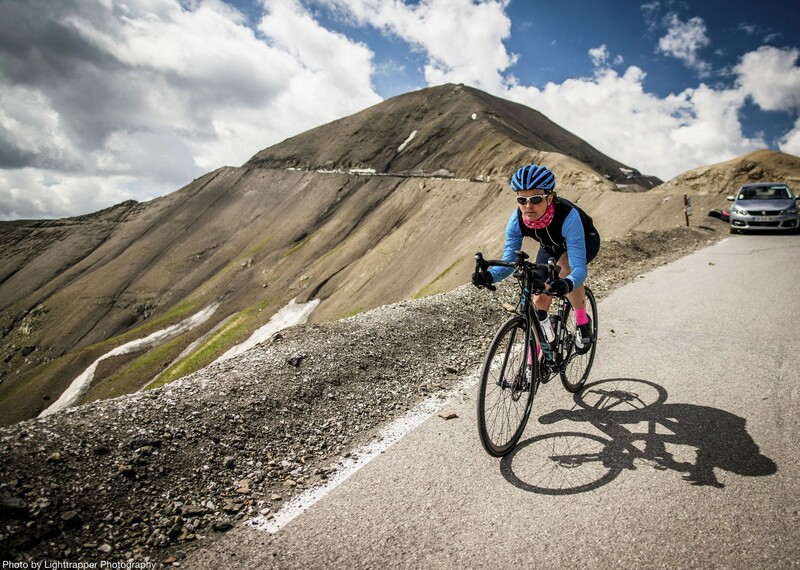 For me, being female on my own, its a fantastic way to see the world on a bike feeling safe – you can’t put a price on that! You know I will join another Skedaddle holiday! David (the tour leader) was his usual enthusiastic and encouraging self – I can’t believe I did this trip – and I think I have probably repeated the feedback I gave last time. Skedaddle’s David is a pleasure to ride with, organised, helpful and a great guy to share a beer or a bite to eat with. Everyday was good. 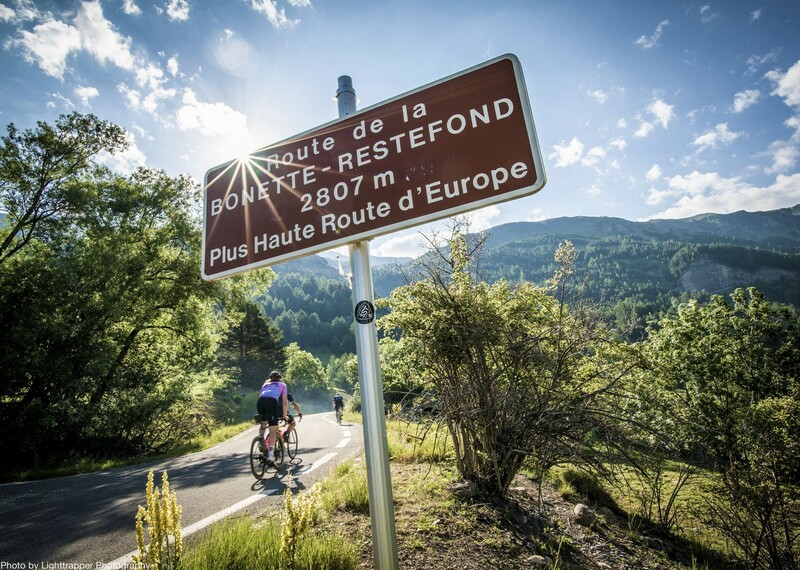 I guess the stand out days would be the 100 or so miles from Susa to Barcelonnette (tough and a great sense of achievement once complete) or the much shorter ride from Barcelonnette to Auron, up the Col de la Bonette. 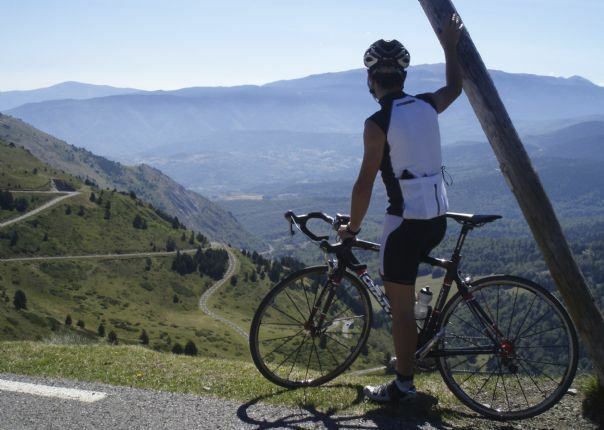 An enjoyable if long climb and spectacular views from the top. I don’t think the trips are cheap, but I certainly think they are worth the money. All days were hard but rewarding and it was so cool to see the writing left from the Tour de France! David went the extra mile for all members of the group and made sure everyone was given the same level of attention and support, and he coordinated Imy and Vanessa brilliantly to make sure all our needs were met, food and drinks were there at the right times and that the van was never far away when bags and snacks were needed – But don’t tell him! 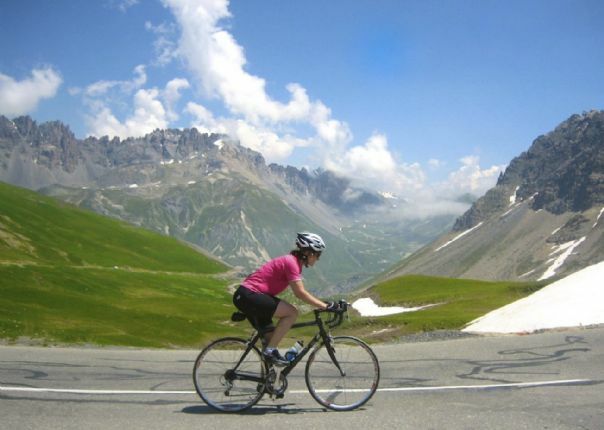 The post A Raid Alpine story by Carolanne appeared first on Skedaddle Blog.